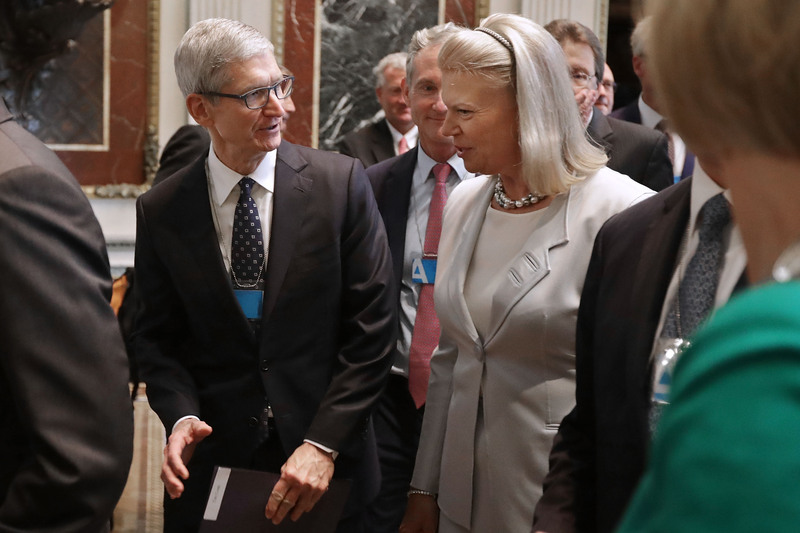 In an effort to address the workplace shift caused by artificial intelligence, the CEOs of Apple, Walmart, IBM and others join President Donald Trump’s advisory board, according to Reuters. 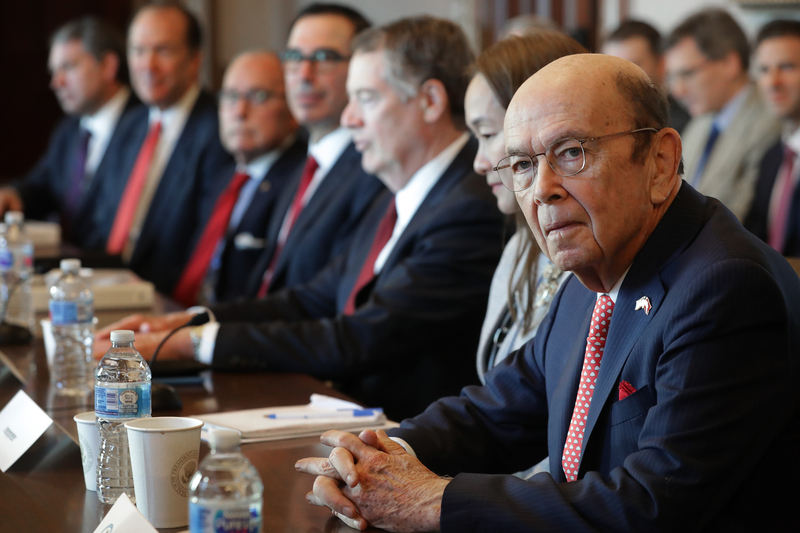 The board will serve until 2020 and will be striving to “implement a strategy to revamp the American workforce to better meet the challenges of the 21st century,” said in a statement by the U.S. Department of Commerce. “This administration is committed to making sure all Americans can participate in the opportunities created by the booming economy. I look forward to working with this exceptional and committed group of leaders to advance the goals of the National Council for the American worker and ensure inclusive growth,” said Ivanka. In addition to the board taking action with AI in the workplace, Trump signed an executive order on Monday establishing the American Artificial Intelligence Initiative. The initiative focuses resources to promote AI development, while also streamlining training programs toward equipping workers with positions using AI.